Speedway is for any rider daring enough to ride a bike without brakes and hardly any suspension. With experience – and if you’re brave enough – you’ll enjoy the adrenalin rush and explosive action of sliding around a fully fenced oval circuit. Both Solo and Sidecar speedway racing is available. Motorcycle Speedway, usually referred to as ‘Speedway’, is a motorcycle sport involving four and sometimes up to six riders competing over four anti-clockwise laps of an oval circuit. The motorcycles are specialist machines which use only one gear and have no brakes; racing takes place on a flat oval track usually consisting of dirt, loosely packed shale, or dolomite (mostly used in Australia and New Zealand). Competitors use this surface to slide their machines sideways, powersliding or broadsiding into the bends. On the straight sections of the track the motorcycles reach speeds of up to 70 miles per hour (110 km/h). Races (known as heats) consist of four riders racing over four laps from a standing start. Riders wear different coloured helmets, traditionally in team events red and blue denote home team riders, and white and yellow/black quartered colours (latterly plain yellow) denote visiting riders. The starting area is divided into a grid of four equal parts and the riders from each team must take their place in alternate grids or “gates”. The colours also denote starting positions in individual events; Red is the inside gate (gate 1), blue starts from gate 2, white starts from gate 3 and yellow/black starts on the outside (gate 4). Riders must be able to get their bikes to the start line under their own power, without any external assistance and not by pushing the machine, then line up in parallel. 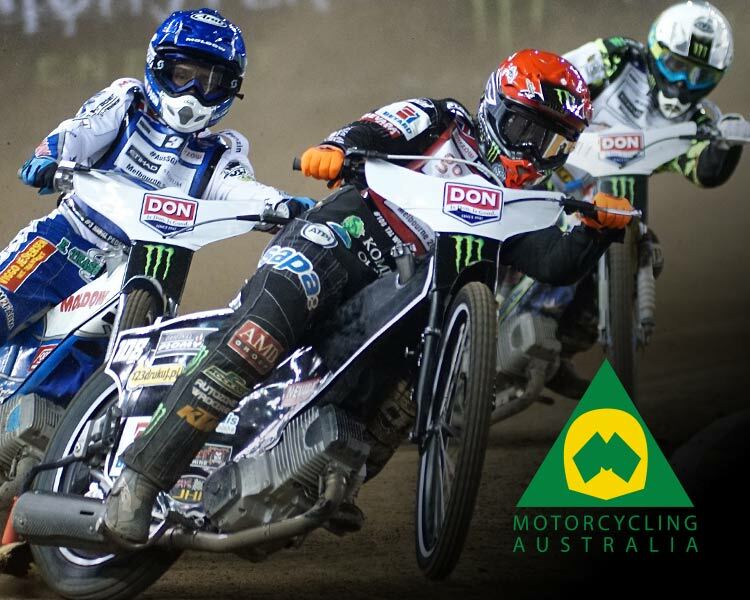 The exact origins of the sport are unknown but there is evidence of a type of speedway racing being practised in the USA before the First World War and in Australia in the late 1910s and early 1920s. 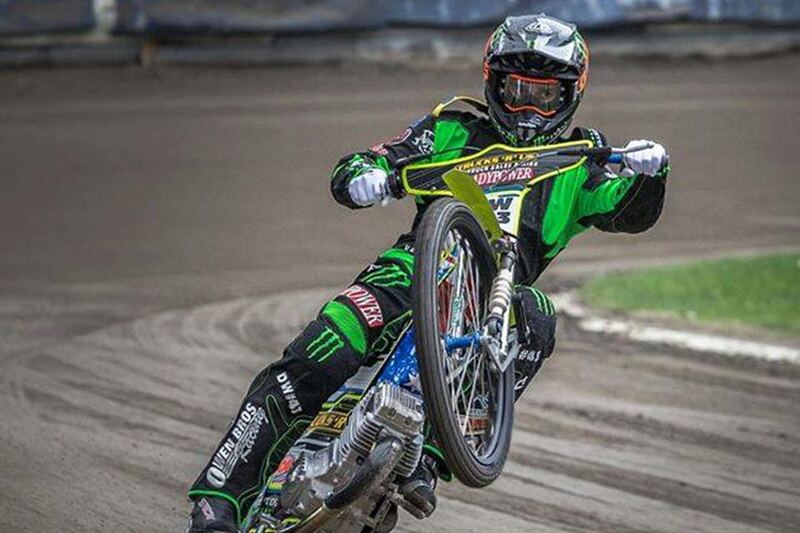 There are now both domestic and international competitions in a number of countries including the Speedway World Cup whilst the highest overall scoring individual in the Speedway Grand Prix events is pronounced the world champion. 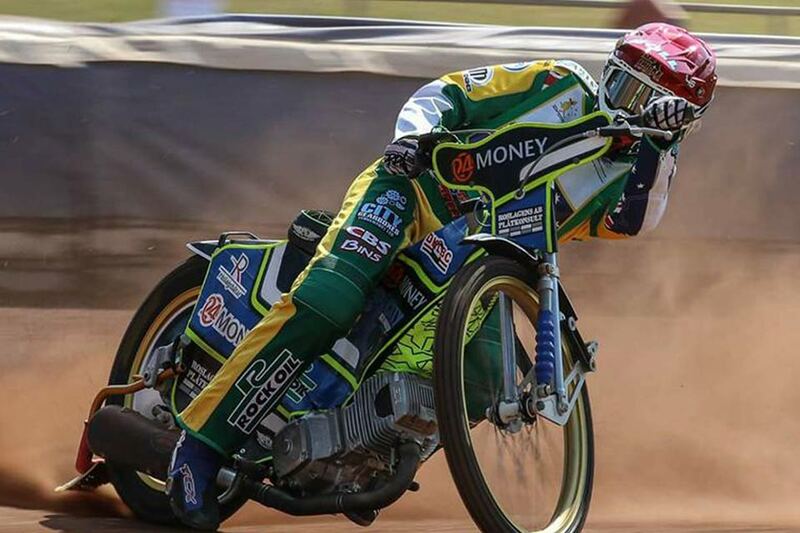 Speedway is popular in central and northern Europe and to a lesser extent in Australia and North America. A variant of track racing, speedway is administered internationally by the Fédération Internationale de Motocyclisme (FIM). 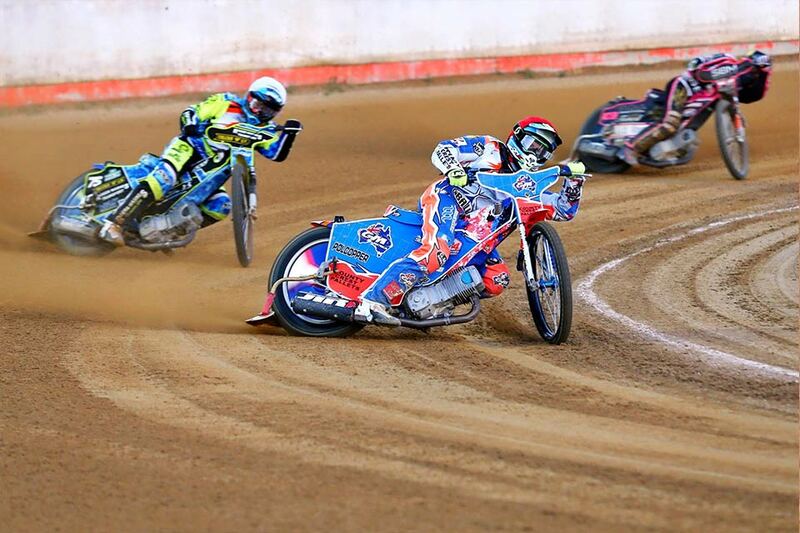 Domestic speedway events are regulated by FIM affiliated national motor sport federations.